With over 8,000 acres of conserved land and over 25 miles of free public hiking trails, you'll never be bored again. 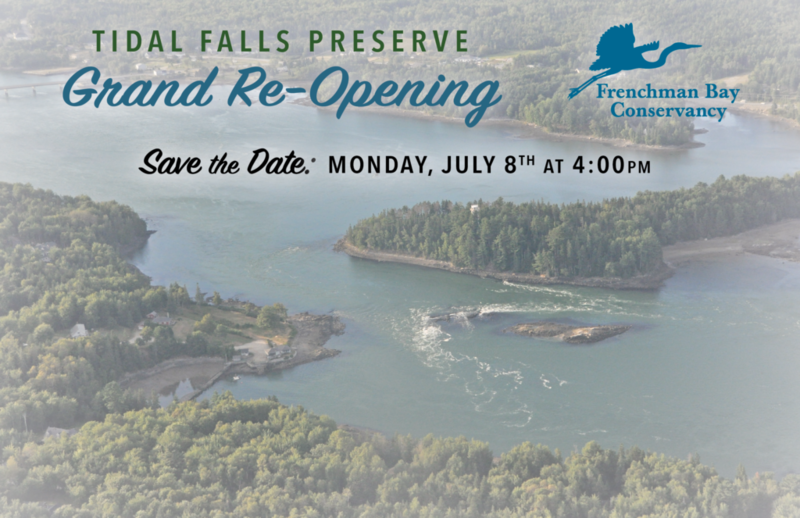 We're revitalizing Tidal Falls Preserve, restoring the shoreline, creating more open space, and building a pavilion and education center. 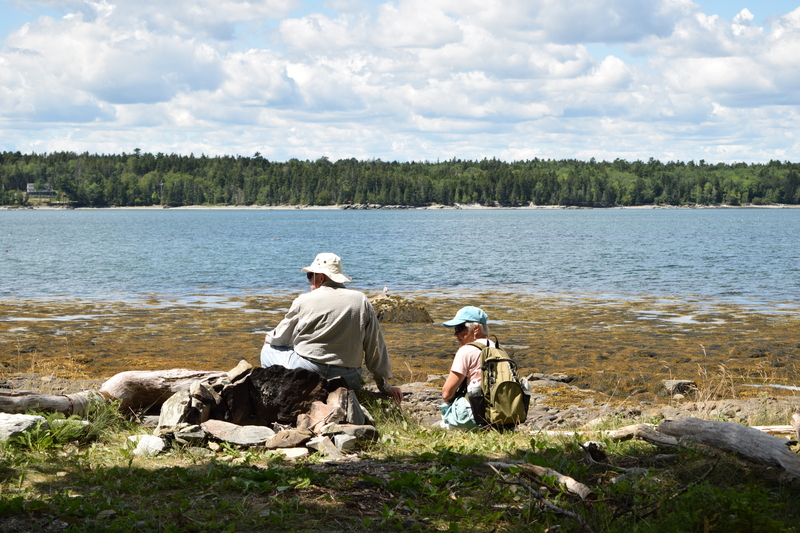 With your support, Frenchman Bay Conservancy protects land for people and nature forever. Your contributions allow Frenchman Bay Conservancy to build trails for the public across some of the most remarkable landscapes and coastline in Hancock County. Browse preserve details and trail maps here. FBC was recently awarded a $94,500 grant to protect wetlands on Hog Bay in Franklin. A portion of the bay's forested coastline and valuable bird habitat will be protected from waterfront development and opened to public access. A free community gathering with food vendors, family games and activities, local organizations, and the first Monday Music concert of the season. Learn more.